The Essential Oils Starter Pack by Green Society provides an alternative for those looking to medicate without having to smoke weed. 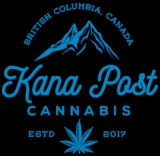 The contents of this beginners pack offer users a little bit of everything and is meant to help you find the suitable medicine for your needs! 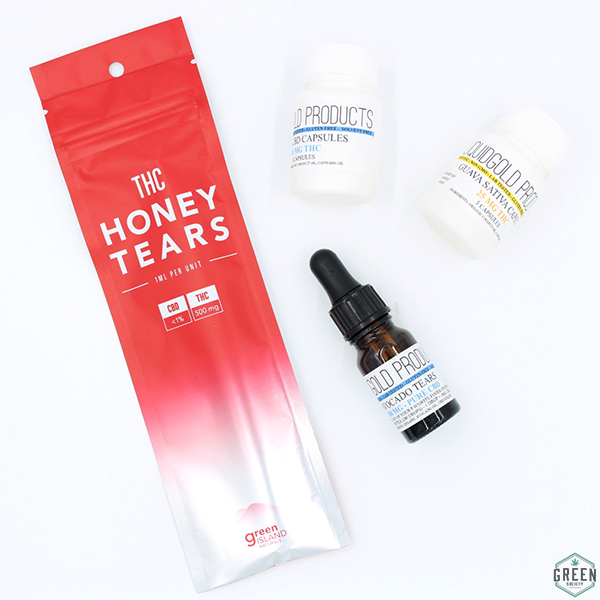 Contents: Green Island Naturals THC Honey Tears (500mg) - Reg. Price .00 Liquid Gold Pure CBD Capsules (10mg) - Reg. Price of .75 Liquid Gold Guava Sativa Capsules (25mg) - Reg. Price of .75 Liquid Gold 1:1 Avocado Tears (200mg) - Reg. Price of .00 On sale from .50 for .00while quantities last!